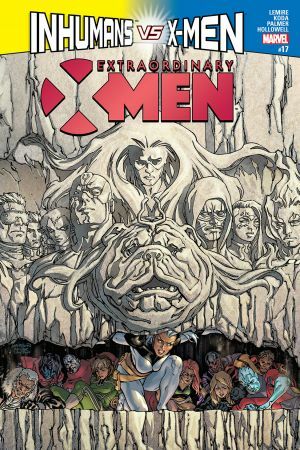 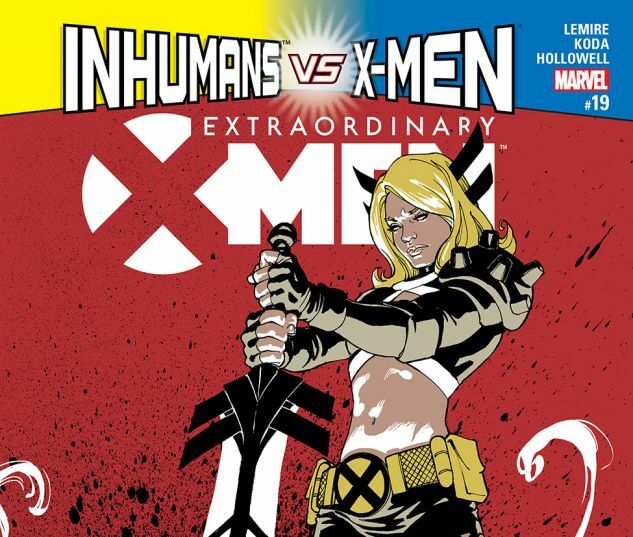 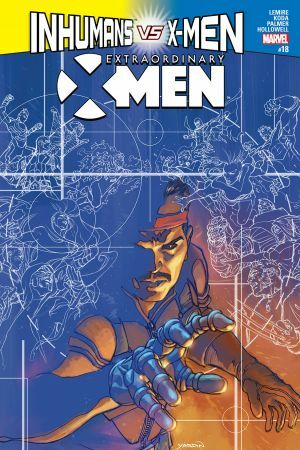 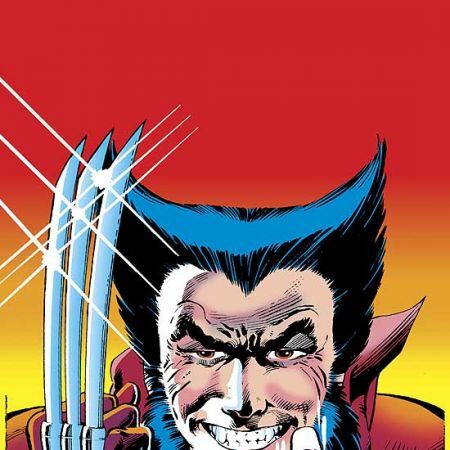 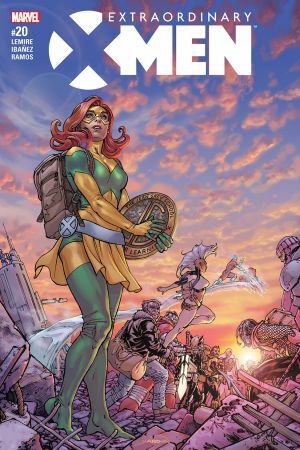 AN INHUMANS vs. X-MEN TIE-IN! 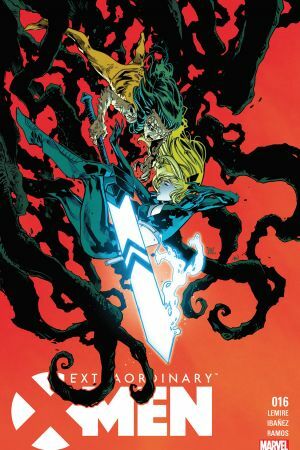 Mutant sorceress MAGIK is a key player in the mutants’ plan to conquer the Inhuman capital, New Attilan. 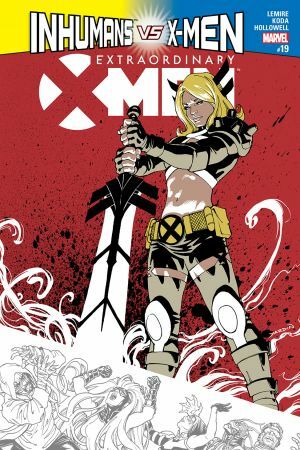 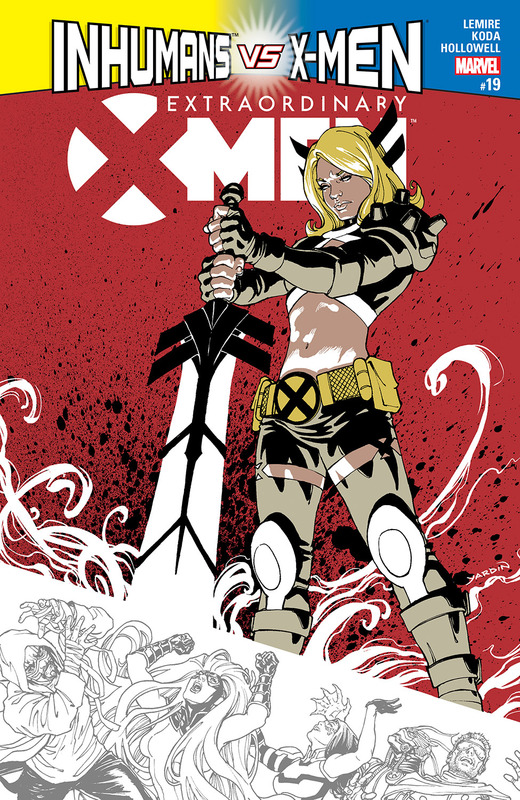 But when her own demons threaten to surface, will Magik lose her grip on the city…and also herself?